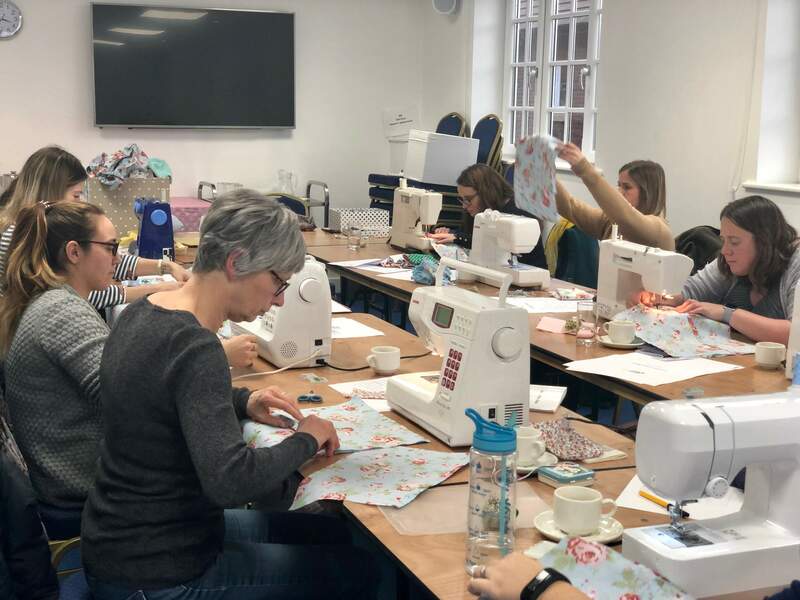 Do you have a sewing machine you’d love to learn how to use? 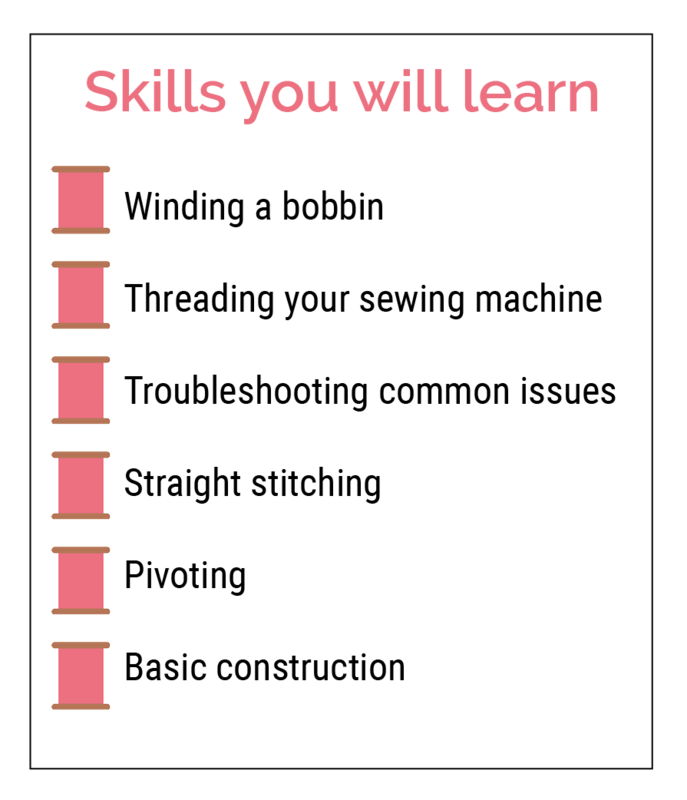 Are you unsure how to thread it, or how to get started? 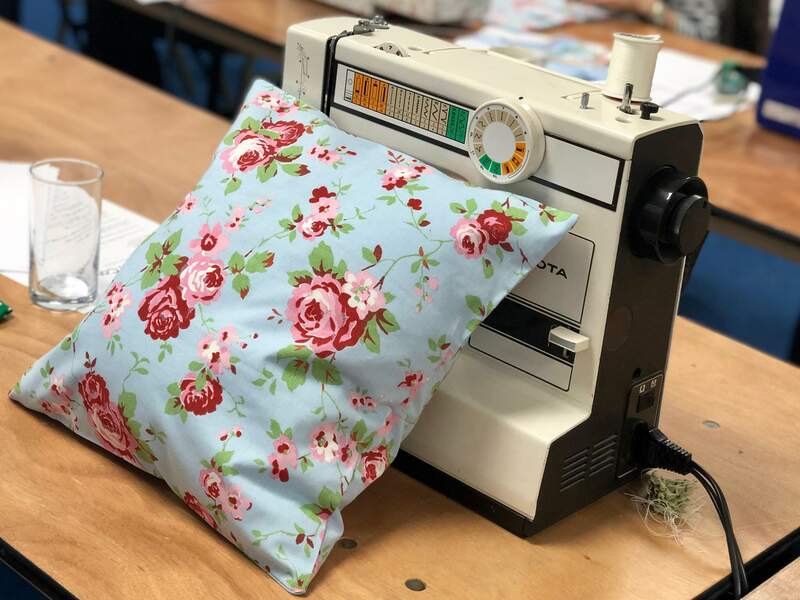 Bring your sewing machine along to this friendly 2-hour workshop to learn the basics, get up and running and make your own Cath Kidston cushion cover. 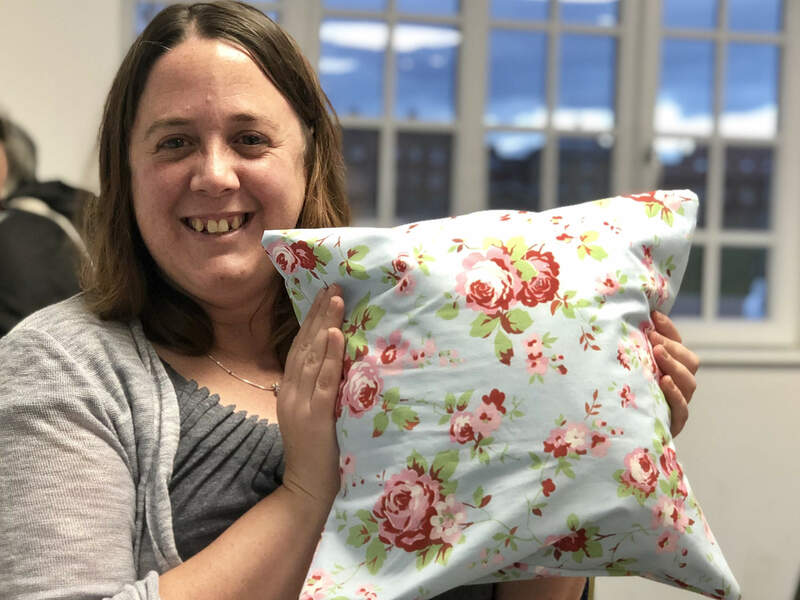 Includes fabric, plus tea and cake.